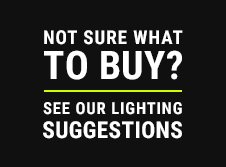 Wireless LED controllers are by far the most popular series of controllers we offer. From motorcycles to RVs to boats and golf-carts, we offer a wireless controller to suit just about any application. 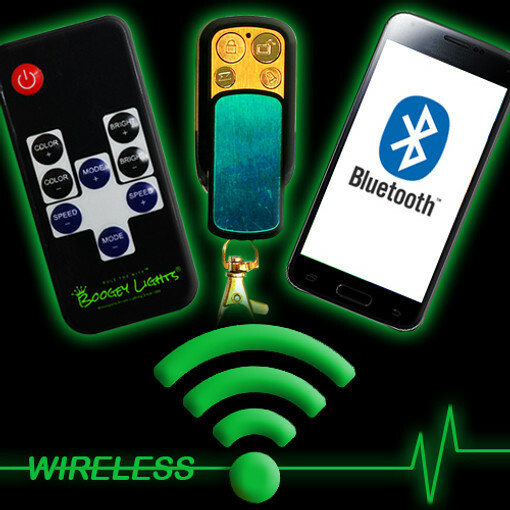 The Boogey Lights® line of wireless remote control devices is the most extensive in the industry. We offer controllers capable of powering 100 LEDs up to 3,000 LEDs. And, if you want to synchronize controllers, you can do that too which will allow you to power even more lights. Available in both RF (key-fob) and Bluetooth (smartphone) configurations, the Boogey Lights® line of wireless LED controllers are capable of providing the power, flexibility and features required for just about any LED configuration.